I have a very exciting giveaway for you! 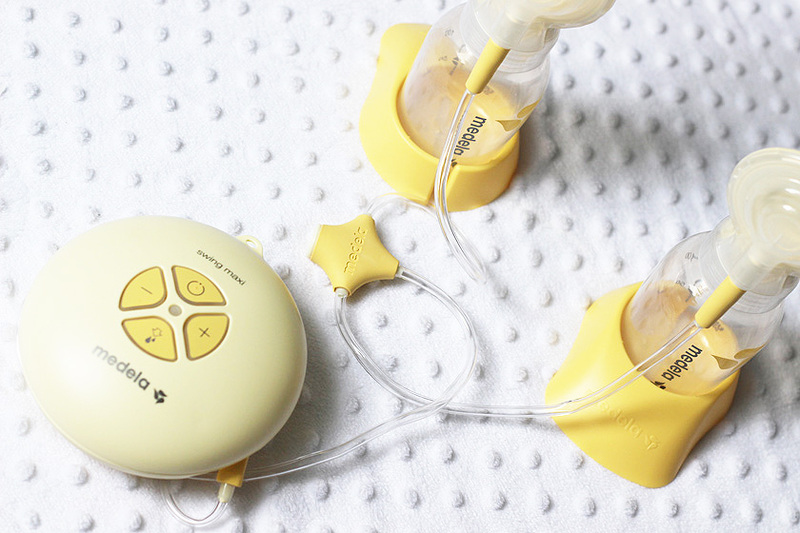 You might know that I am a 'Medela Mum' and I have been working with them for the past few months, talking about my breastfeeding journey and today I am giving you a chance to win a Medela Swing Maxi Electric Breast Pump. Yay! An electric breast pump can be a life saver and as a breastfeeding mum, I know that every little helps. To enter the giveaway, simply fill in the rafflecopter form below and make sure to leave a comment below, telling me why you would like to win this pump. PS. I know that many people enter giveaways to sell the prizes, but this one is very special and the prize could really help someone with breastfeeding, so it's important to me to know that the winner will actually use and appreciate it.